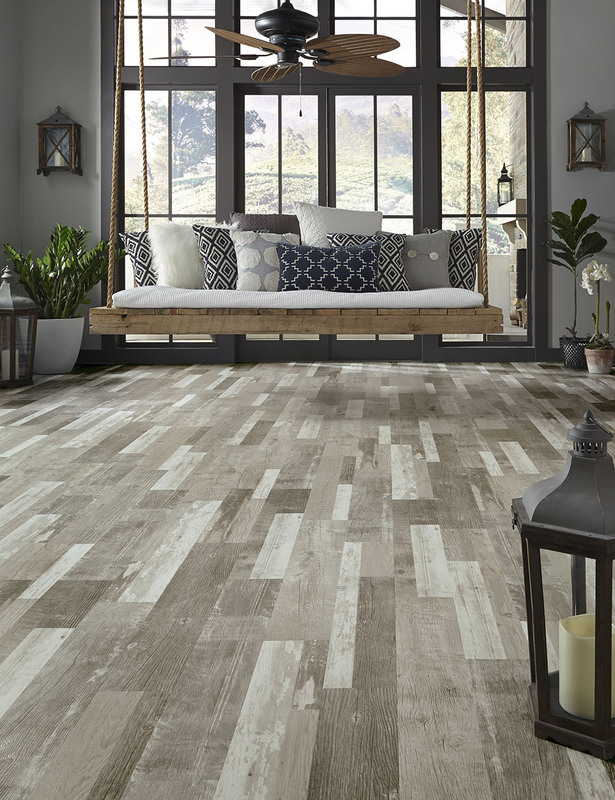 With the revitalization of the rustic chic trend, shiplap has become a popular choice for interiors, so why not elevate your style by adding Chart House to your décor? 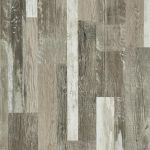 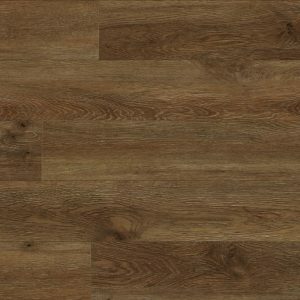 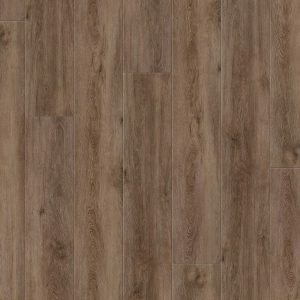 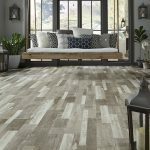 Featuring a 6" x 36" plank format, this pattern features time-weathered wood that has visually endured harsh climates. 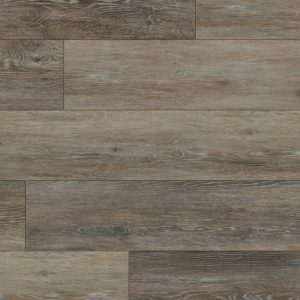 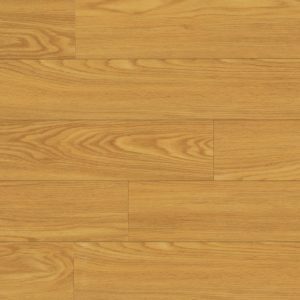 Each multi length plank mimics shiplap containing an array of rabbets, paint degradation, and bold color all adding to its dynamic texture and rustic appeal. 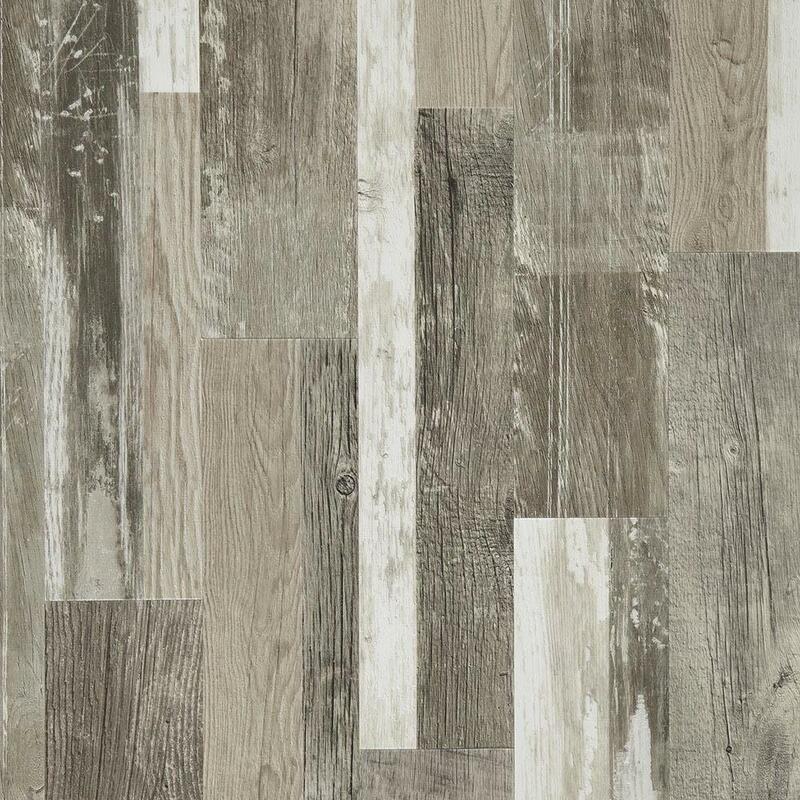 Chart House offers a dramatic look that is sure to make a statement in any home.